If you’ve ever dreamed of visiting Australia, this is your chance. Seeing the outback is often an impersonal experience, hopping from hotel to hotel. So why do it? 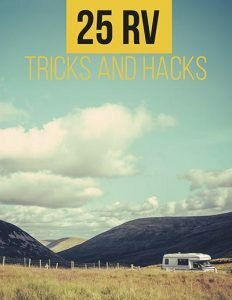 Instead, you can book this amazing Vintage Airstream and experience all that the outback has to offer. 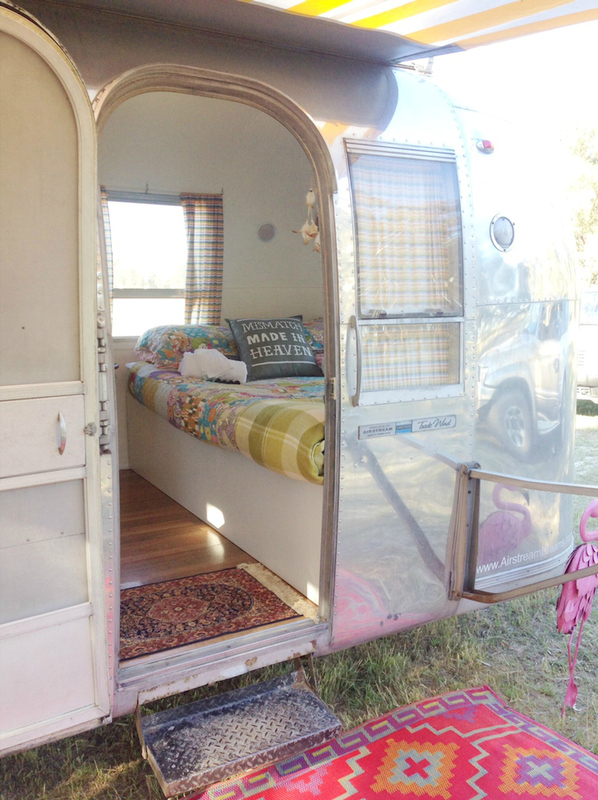 Happy Glamper is the name of this unique camping experience, located in Australia’s Morningston Pennisula (South of Melbourne). 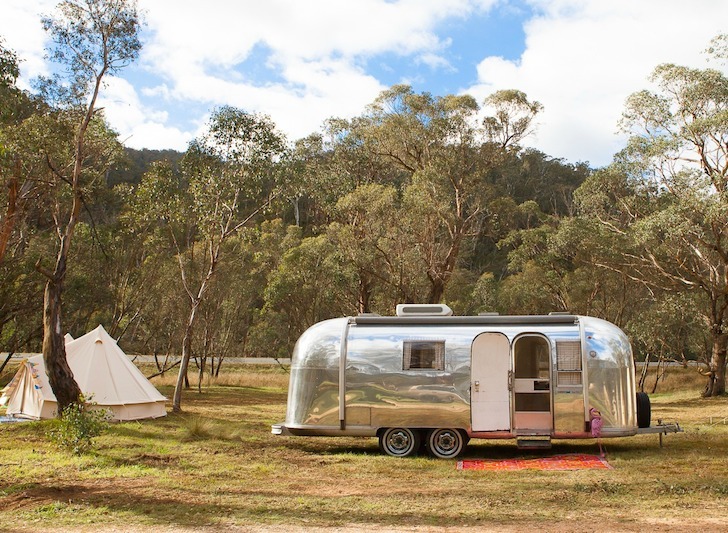 With a private site, you can camp to your heart’s desire, in a fully-restored Airstream dubbed “Peggy Sue.” You’ll get all the excitement of the outback, without any of the work. 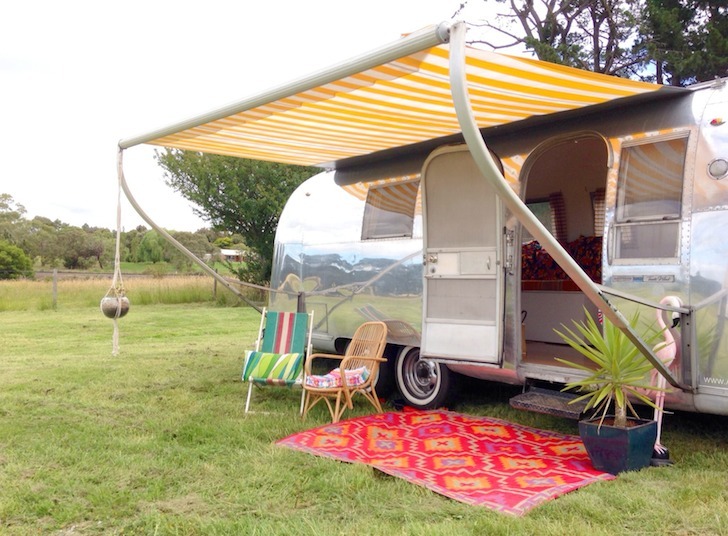 Choose a campsite and the “Happy Glampers” tow Peggy Sue to where you want to stay. 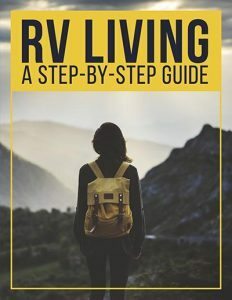 They set up the entire camping experience, from making your bed to setting up the awning and chairs. Want games? They bring them. Just bring yourself! Notice the fantastic colorful rugs and the traditional Australian plant. Look at the clean lines of this fresh interior. The throw pillows add a pop of color. What do you think? Would you like to do this? 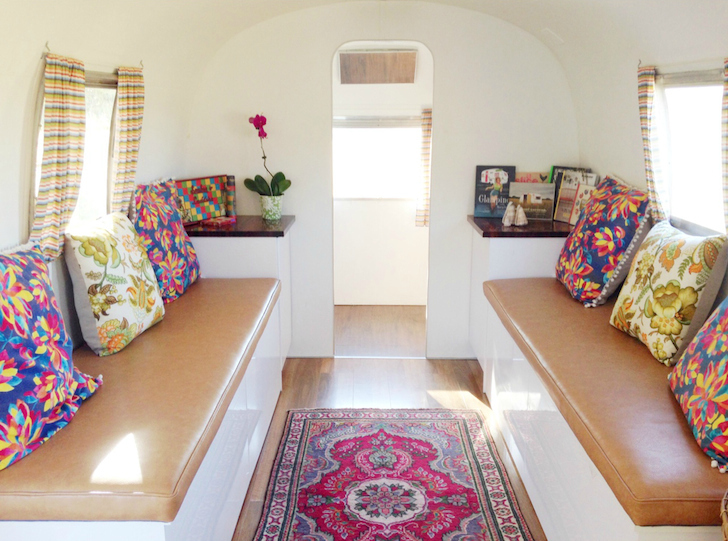 If not Australia, where would you want to stay in a Vintage Airstream. Leave your comments, and start a conversation. You may inspire someone! Also, we’d love it if you’d like us, tweet us, and pin us. Thanks for reading!